Taraji P. Henson means business. She takes on the badass roles, and plays them well. If you don’t see a trend with her roles like Empire, Think Like A Man, What Men Want….and damn…even Ralph Breaks The Internet as Yesss…well then you’re missing the picture here. Taraji P. Henson is a boss, and plays a boss. And for that reason, she also looks like one. Which is exactly why we are going to find out just how to train and eat like her. Could you even believe this woman is pushing 50?! 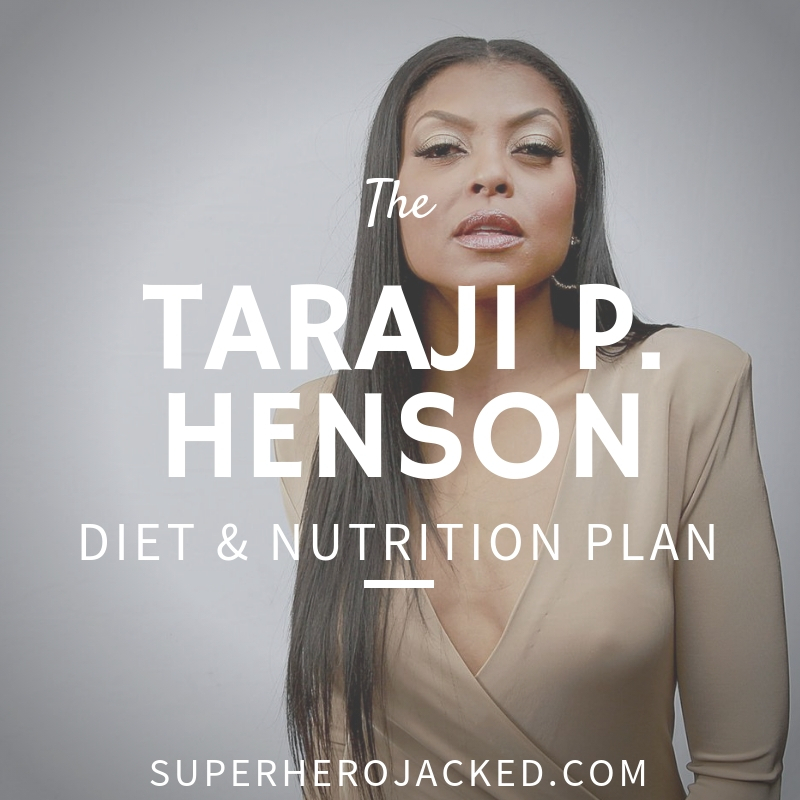 Taraji P. Nelson does follow some restrictions, but also doesn’t feel guilty when she has cravings. She found what is sustainable for her. I’m on a supplemental regimen to re-alkaline my body and to build the lining in my stomach. I was very bad to my stomach for a very long time, and I didn’t know! I’ve been living healthy now for three months, and even when I get off this special regimen, I know I’ll make healthier choices. I can’t have cheese right now. I use ghee butter instead of dairy butter. I also use a lot of coconut oil. I cook with it, I put it in my tea and drink it — and that’s also good for the hair and nails. I’m learning how to eat all over again. It’s like introducing a baby to solid foods. I try to do my proteins. When I want a salt taste, I’ll do boiled eggs with my fermented vegetables. When I want a sweet taste, I’ll grab a Special K protein bar or protein shake. I just want to make healthier choices. I had a health scare and I want to live. My health scare came from me not eating right. You think just because you’re small and you work out that everything is coming up roses, until you take a look inside. So sustainability is definitely in there, mixed with a healthier way of eating. 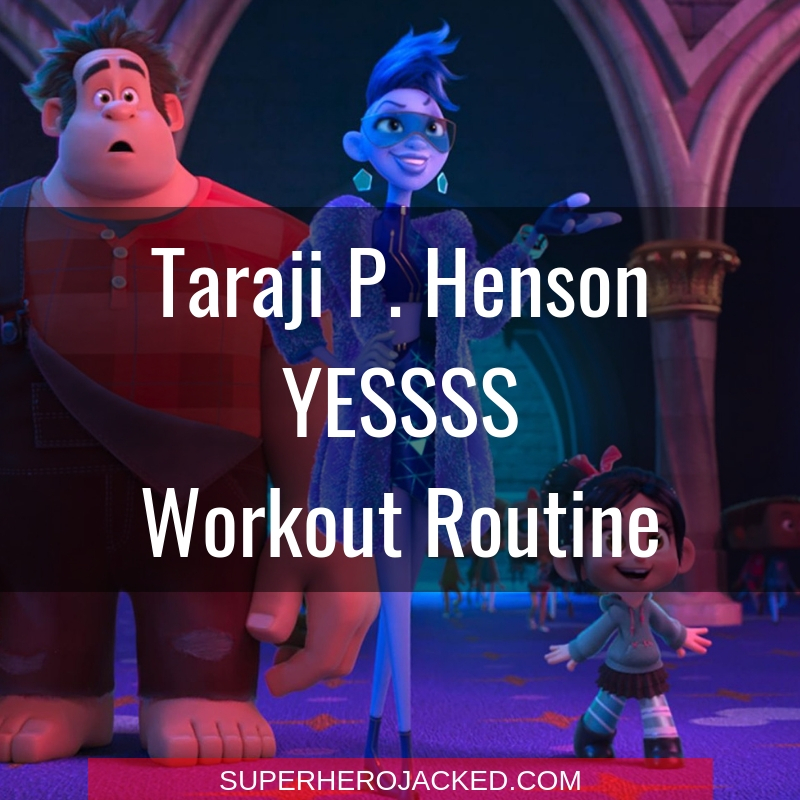 Taraji Nelson has gone through a ton of changes to improve her health. And with those, she has a lot to say. What wellness means to me: It means taking care of your mind, body, and soul. You can’t have one without the other. Physical health starts here [points to head]. If you believe you’re sick, you’ll be sick. If you believe ‘I can beat that thing,’ then you’ll heal because your body can heal itself. But you have to be nice to it. How wellness has changed for me: I’m sleeping better, I have more energy, and I don’t have as many mood swings. You’d be amazed at the stuff that’s put in foods that acts like a drug. Like, sugar is eight times more addictive than cocaine. You crave sugar because your body needs it because you’re addicted. Sugar was my favorite; that’s why I do Special K now. I’ll also make my own macaroons, which have the three things you need to survive: fat, salt, and sugar — coconut oil, coconut, and vanilla extract. It’s not that you shouldn’t have sugar, it’s the kind of sugar you should be looking out for. White sugar is the devil, don’t eat it. Find other ways: honey, agave, coconut, coconut sugar … just not white sugar. My wellness struggle is: Working out. I have to get my mind right to work out. I don’t wake up like: “Come on, let’s go to the gym, yaaaas!” No. I have a window, where if I don’t go by a certain time, it’s not happening. It’s from 10 to 12, maybe 1. If I don’t go by then, my mind will shut down and I won’t be able to push myself to go. I know that about me, so I make sure to schedule my training session during that time. 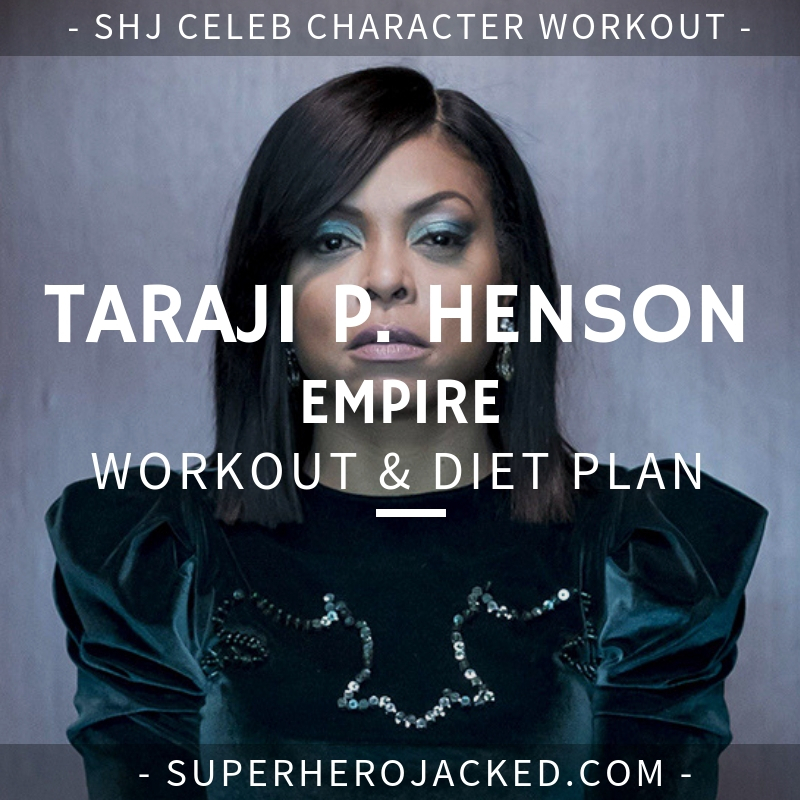 Taraji has also posted videos of her weight training, so we’ll know to include that. In the video she performs flat dumbbell bench press, standing dumbbell bicep curls, chest fly (machine), and one arm kettlebell swings. She was also quoted saying that she loves utilizing “total body workouts” because, as she said “it keeps me calm and happy”. So expect to see that as well! I’m going to give you two full body routines to use 2-3 times a week, and then the rest is going to come from boxing, MMA and other forms of activity in unison with a good diet.